With summer coming early for us here in Cleveland, we wanted to take a moment to acknowledge our awesome shop on site. 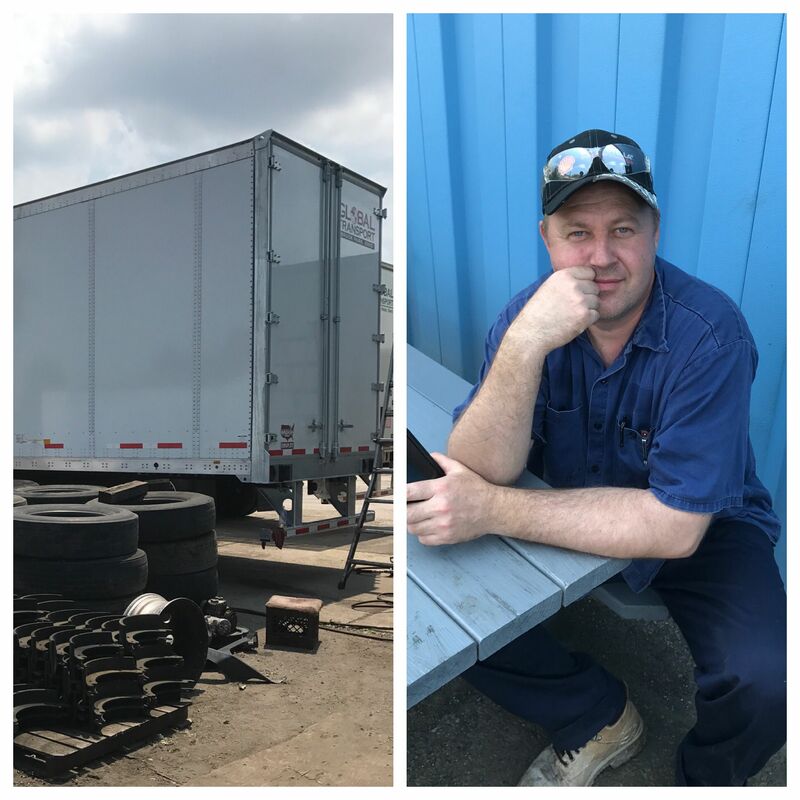 We're very fortunate to have mechanics that are constantly checking our trucks and trailers to make sure that they're not only compliant, but giving our drivers the best living quarters we can offer. Summertime in Cleveland is no joke. 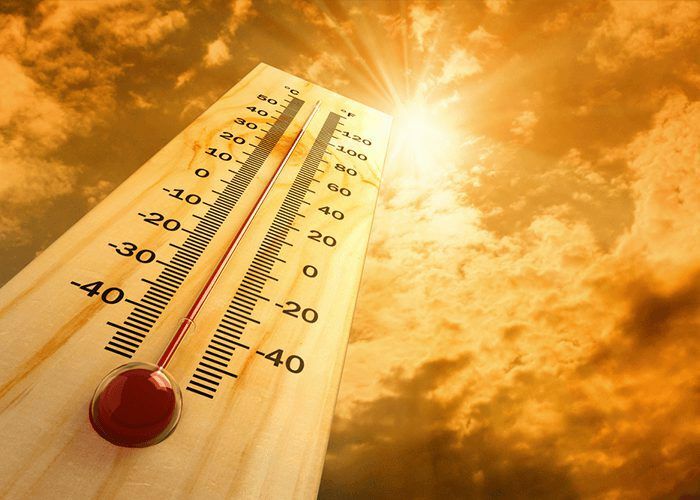 Global Transport Inc. takes the heat seriously. A few weeks ago the president of our company, Victor Kaiser, made sure that our mechanics were checking the air conditioning in all of the cabs. It sounds like a small detail, but when temperatures are 90+ degrees and the sun is beating on you for hours at a time, AC can improve our drivers' quality of life. Having an in-house shop means that our drivers spend more time driving and less time worrying about passing DOT inspections. Our drivers know our trucks are always compliant and that everything is working properly. Most of our drivers don't even realize that it creates peace of mind for them until they need to ask one of our mechanics to fix something. So thanks to our shop! We appreciate you guys!